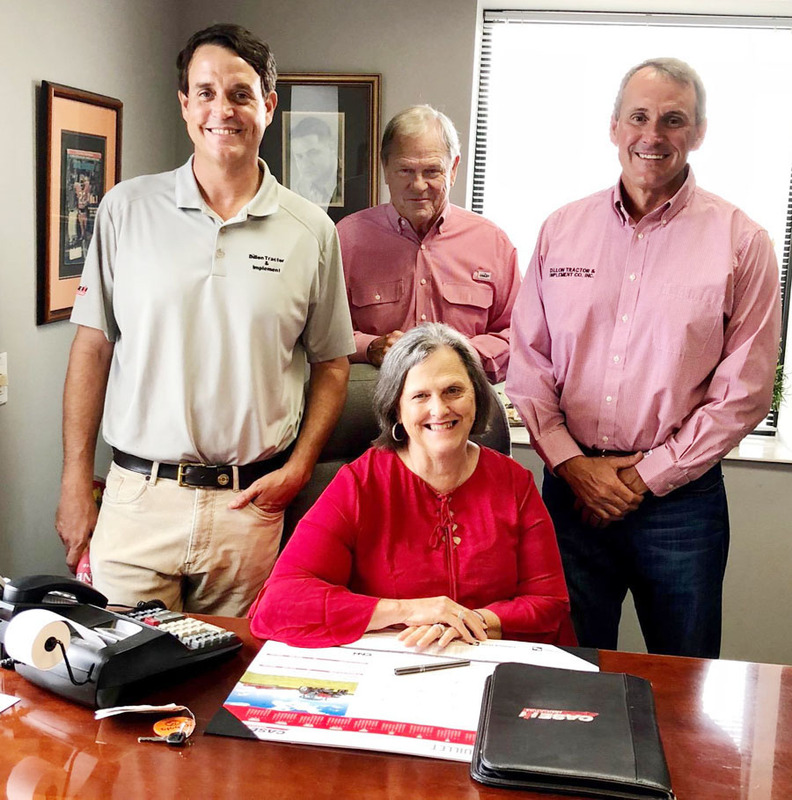 Martin Honored For Service At Dillon Tractor And Implement Co.
On Friday, July 13, 2018, a surprise lunch was thrown in honor of Carolyn Martin for 50 years of service. 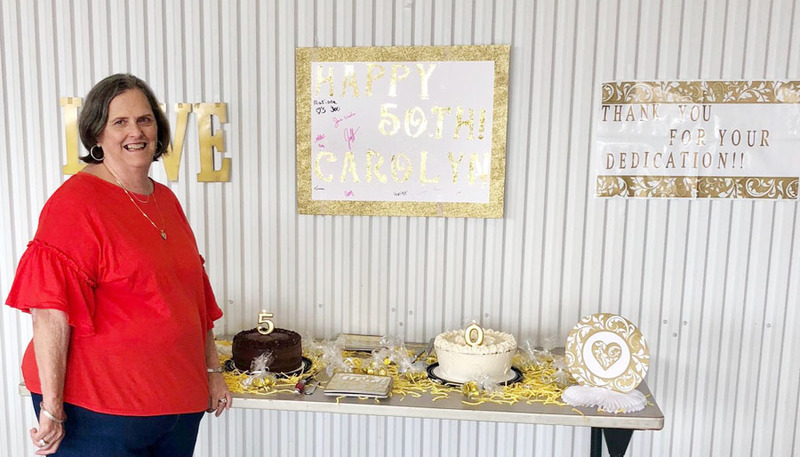 It took a group effort to pull it off, but everybody pitched in and made it special for Carolyn or Mrs. C as she is referred to by some of her co-workers. On July 15, 1968, Miss Carolyn Smith began working for Mr. Gordon Lynn at Dillon Truck & Tractor. In April of 1969, she married Johnny Martin and became Mrs. Carolyn Martin. Back then things were very different than they are in this computerized world we live in today. Everything was either handwritten or done manually with a typewriter such as bill of sales, work orders, part invoices and payroll checks, etc. 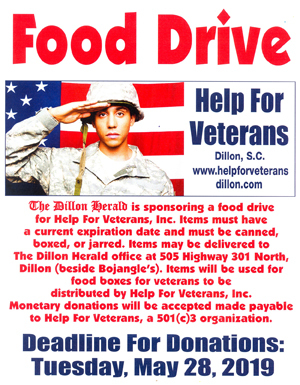 Many changes have taken place over the years including the name of the business to Dillon Tractor and Implement, Co., Inc. Mr. Gordon later retired and his sons and grandsons took over the business. Today the business is owned and run by Jack, Douglas, and Jeff Lynn.